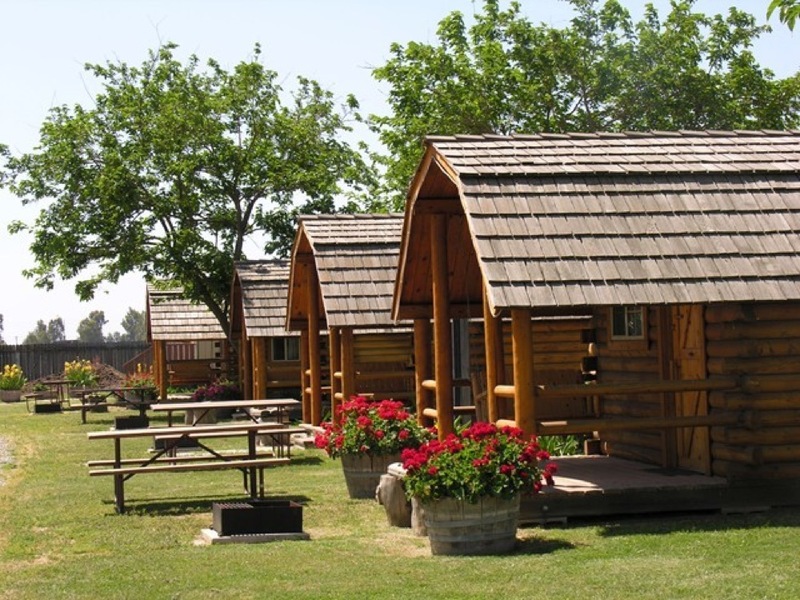 Visalia/Sequoia National Park KOA is located in Visalia, California, near Sequoia and Kings Canyon National Parks. If you are planning a trip to these national parks, this family-friendly campground could be your ideal destination while traveling to the Sierras! Pets are welcome at the park for no additional cost. This is an excellent home base for families planning to take multiple day trips or for those just passing through. 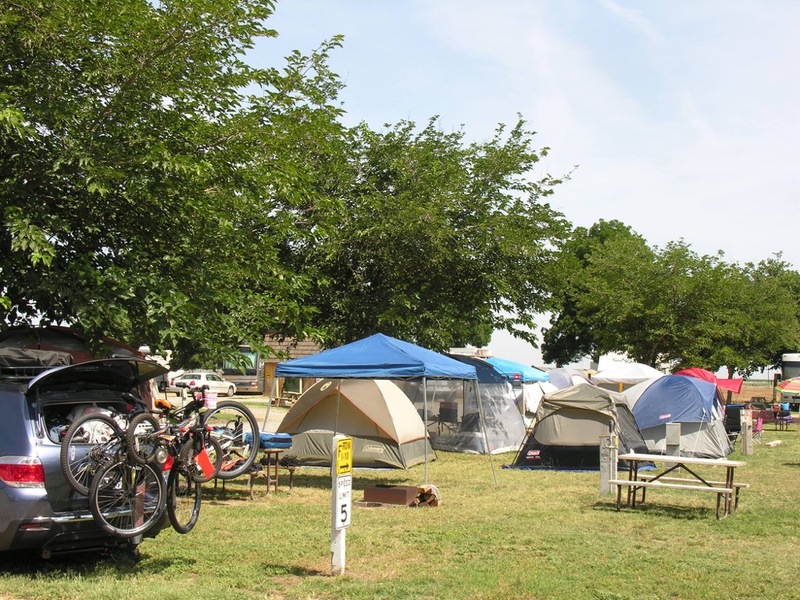 Regardless of your camping preferences, you will find a campsite here to fit your needs. RV campers can enjoy spacious full hookup sites with grass and those camping in tents can choose from large, grassy campsites near restrooms. If you prefer cozier accommodations, you have the option to rent a beautiful standard cabin with either one or two bedrooms, air conditioning, and a porch. Want more comfort? Deluxe cabins are available that include kitchens and restrooms. 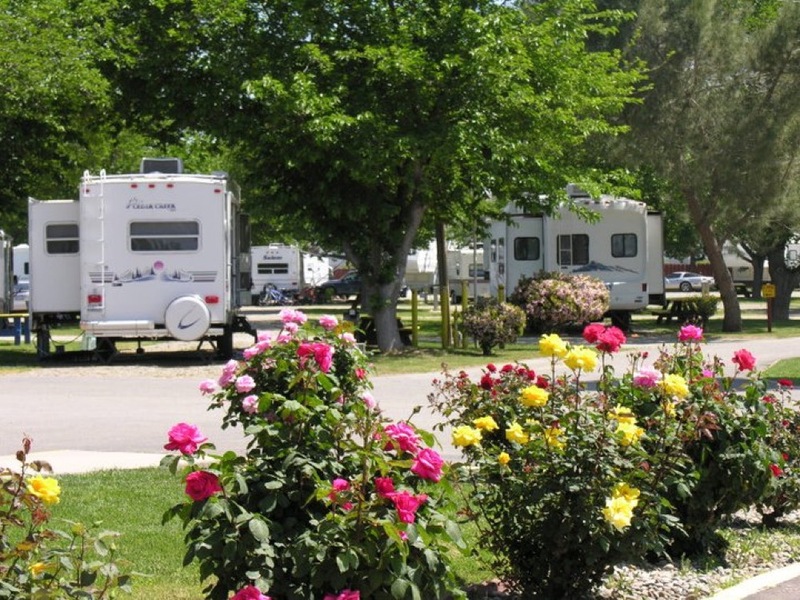 Visalia/Sequoia National Park KOA also features clean restrooms and showers, laundry facilities, a convenience store, a pool, a K9 dog park, volleyball, horseshoes, a playground, and a game room. Sequoia and Kings Canyon National Parks are a short drive from the campground. Here you will find giant sequoias, mountain landscapes, rivers, forests, canyons, and waterfalls. Both of these parks are great for hiking, biking, backpacking, rock climbing, horseback riding, skiing, and snowshoeing. 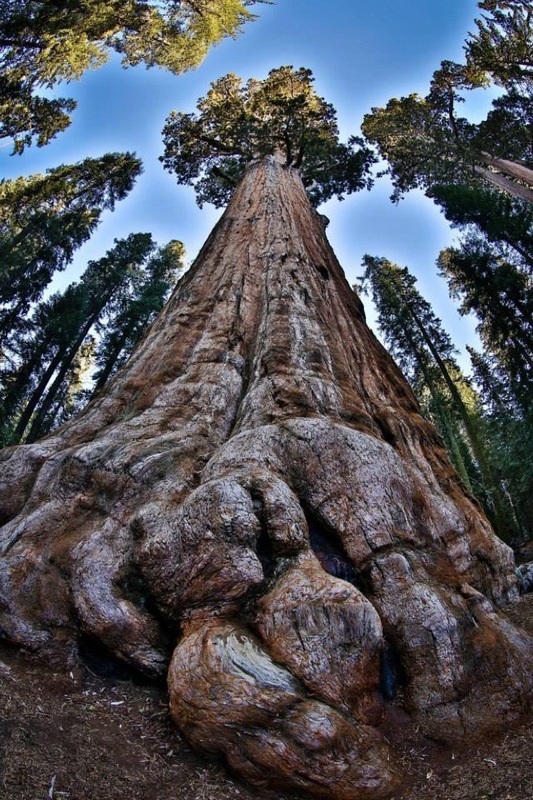 Popular sights include General Sherman Tree, Moro Rock, and Crystal Cave. If you’re planning a camping getaway to the Sierras and look forward to exploring Sequoia and Kings Canyon National Parks, this campground could be your next destination. Whether you’re searching for a week long stay or just need a place to rest for the night, you are sure to create lasting family memories at this friendly campground. Book your stay today at Visalia/Sequoia National Park KOA on Camp Native!